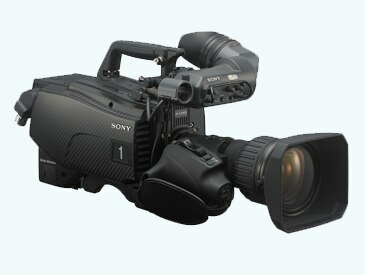 Sony worked as a partner and ensured our new HQ was up and running on time. 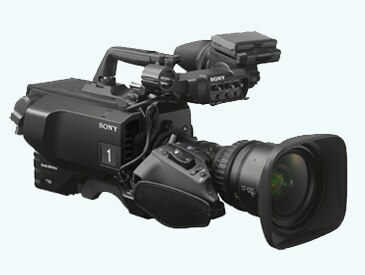 Their excellent after-sales services also made Sony the preferred partner to take FTV into the future. Baseball is huge in Taiwan. It’s so popular it’s even featured on its NT$500 note. Sell-out attendances are a common sight at baseball matches, especially during the Chinese Professional Baseball League season. Formosa Television (FTV), the country’s first private terrestrial station and also the first to move from analogue to Digital TV and adopt 4G/wireless transmission in its workflow, has always been seen as a game-changer in Taiwan’s competitive TV landscape. 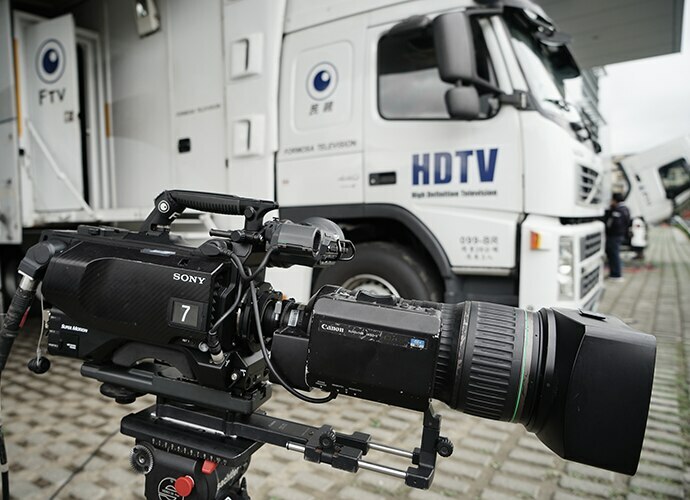 To take its live sports coverage for baseball and basketball into a new league, FTV recently invested in two units of the revolutionary HDC-4800 4K/HD Ultra High Frame Rate Camera System for its OB vans. 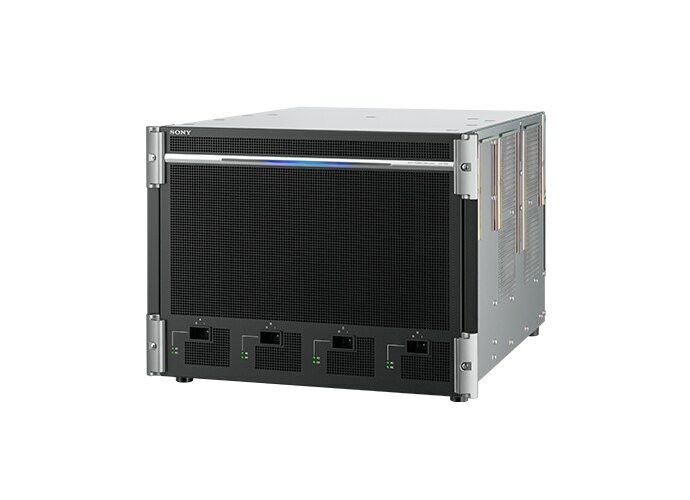 The use of UHFR not only heralded a new era in sports coverage in Taiwan, it also helped chalk up another accolade for FTV: the first TV station in Asia Pacific to acquire the HDC-4800. 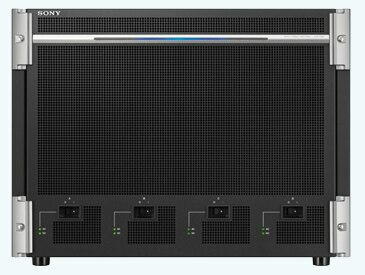 Designed to draw audiences close to the heart of the action, the HDC-4800 is an all-in-one UHFR solution that achieves a lot of everything — very high frame rate, very high resolution, and it works seamlessly within Sony’s current HDC family. 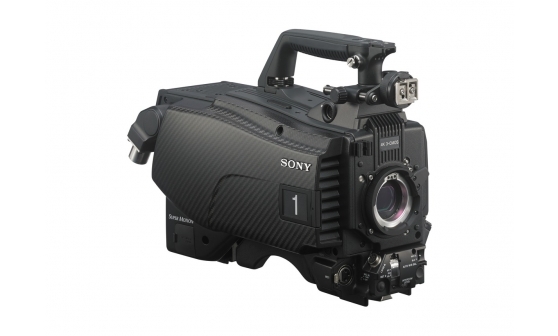 The acquisition of the ground-breaking HDC-4800 cameras was part of FTV’s bigger game plan. In June, 2017, FTV marked its 20th anniversary by moving into its brand new Headquarters at Linkou District, New Taipei City. 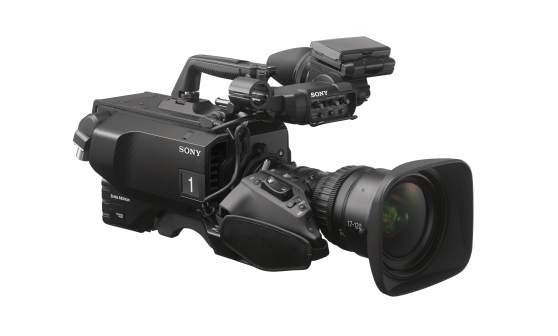 For the first time in its history, FTV will house all its broadcast operations under one roof, including bigger studios, editing suites and auditoriums. FTV’s 14-storey facility will form the centrepiece of a new film and media centre hub that’s fast shaping up in the district, which is only minutes away from Taipei’s international airport. 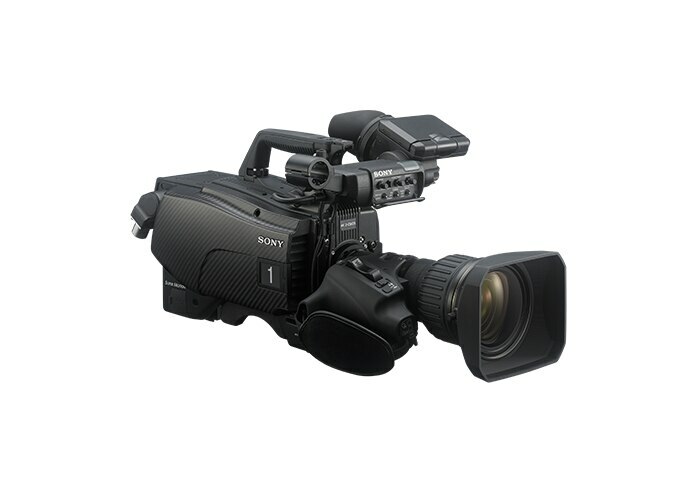 A quick look at FTV’s new acquisitions reveal a wide range of Sony equipment such as HDC-4300 (8 units) and HDC-2400 systems camera (17 units), HDC-1700 HD system cameras (4 units), HXC-FB75 HD camera for its new OTT media studio, a range of multi-format switchers including the latest XVS-7000, MVS-7000X, MVS-3000A and MVS-6530, XDCAM™ decks and Professional LCD monitors.